Did you know? 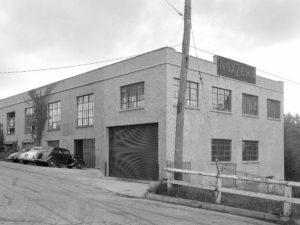 That iconic blue jar of Noxzema was invented and nurtured into an international company by Marylander George A. Bunting in the early 20th century. And now one of the company’s historic factory buildings is being transformed into new apartments and artists lofts in the Hampden neighborhood of Baltimore City. 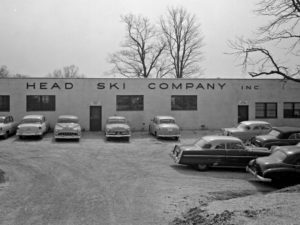 Made in Maryland: Head Ski Company, Inc.
Did you know!? HEAD was founded in Baltimore in 1950 by Howard Head who was an aeronautical engineer for the Glenn L. Martin Company and brought new those materials used in aviation to innovate the production and quality of skis and tennis rackets. Maryland has a proud industrial heritage including being the birthplace of game-changing mechanical inventions and hosting major milestones. In this Made in Maryland series, Preservation Maryland and the Baltimore Museum of Industry, will bring you many, “I didn’t know that was invented here!” moments. In the 1930s, Maryland’s State Road Commission hired a photography company to document bridge construction projects. 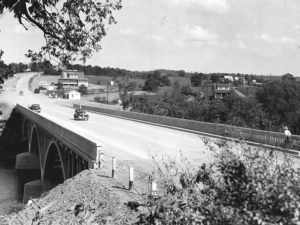 Those photos survive and were converted into an interactive map by the Maryland Department of Transportation – and we’ve curated a great tour of some of the most historic and interesting. 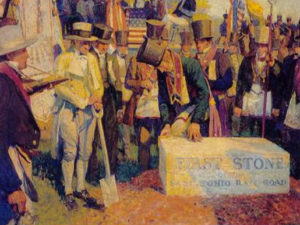 On February 28, 1827, Chapter 123 of the 1826 Session Laws of Maryland passed a law enabling the Baltimore and Ohio Railroad to be chartered as the first U.S. railway for commercial transport of passengers and freight. 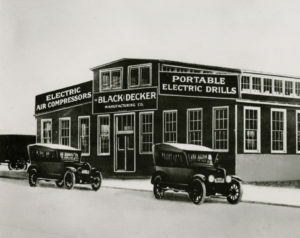 In addition, it was the first intercity railroad in the United States. 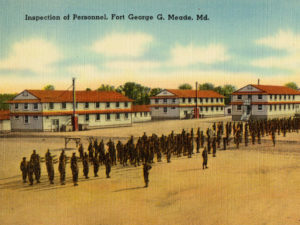 Stakeholders in the B&O had hoped Baltimore, which was the second largest U.S. city at the time, would successfully compete with New York for western trade.